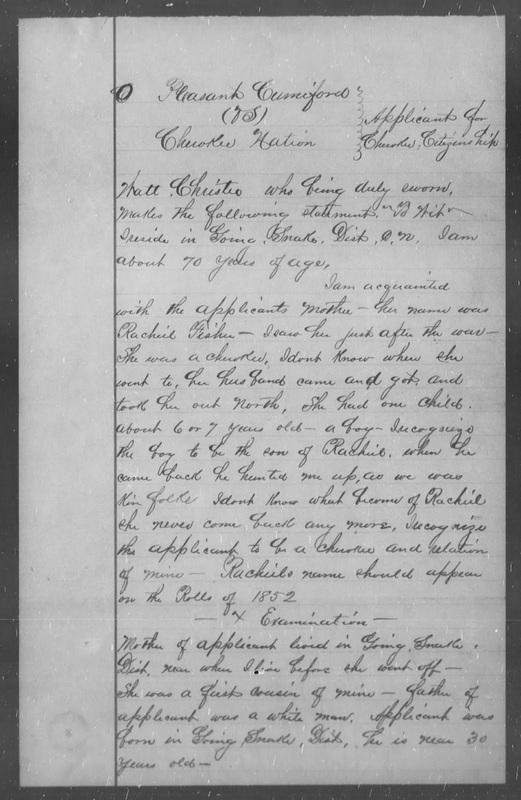 In 1887, Pleasant Cumiford applied for citizenship into the Cherokee Nation. He needed a witness and sought out an old Cherokee, Watt Christie. 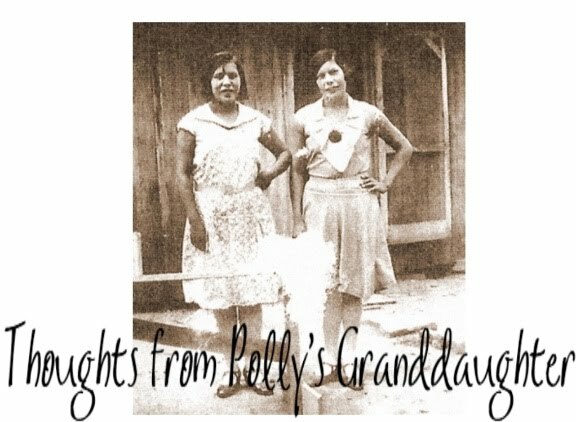 Christie gave oral testimony that he knew the man's mother, that she was a relative of his, and that she had left the Cherokee Nation after the war and never returned. Cumiford was admitted. But, he wasn't Cherokee. 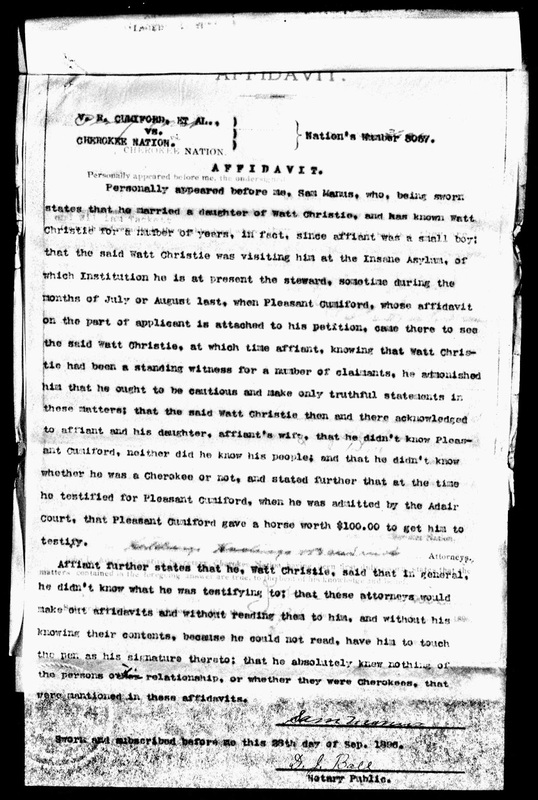 This was one of the early cases in which Watt Christie acted as a standing witness. It slipped through, only to come up again, 9 years later. 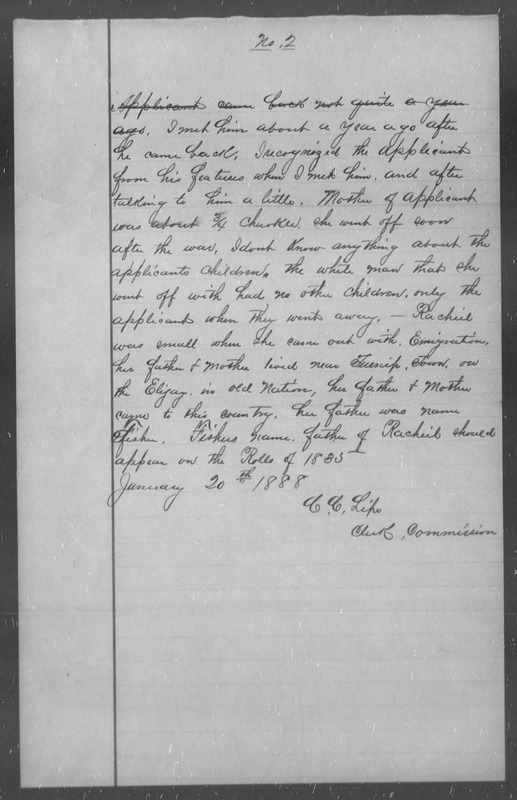 In 1896, Cumiford's brother, who had already been denied citizenship, applied again. True to form, Watt Christie acted as a standing witness, but this time, Sam Manus, Christie's son-in-law, also testified. The truth about the 1887 Pleasant Cumiford citizenship case finally came to light. Manus, under oath, repeated what Christie had told him: Christie didn't know Cumiford; he didn't know Cumiford's people; and he didn't know if Cumiford was a Cherokee or not. 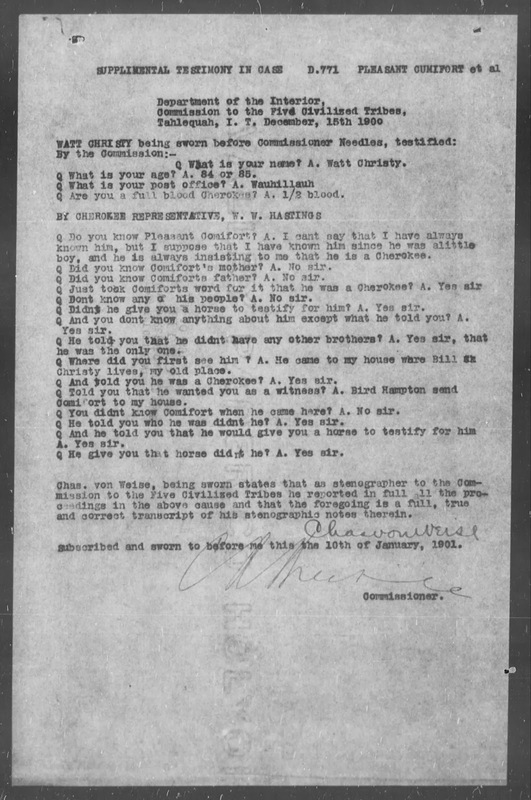 Manus' testimony prevented Cumiford's brother from gaining citizenship into the Cherokee Nation, but it did nothing to change the citizenship of Cumiford himself. But it wouldn't be long before the 1887 case would come up yet again. In 1900, Cumiford applied for the Dawes Roll. During questioning, after hearing Cumiford was admitted to the Cherokee Nation solely on the testimony of Watt Christie, the Cherokee Nation attorneys protested and the case was put on hold. About two weeks later, Christie testified before the commissioner. Apparently Cumiford didn't pay him for that testimony, because Christie actually told the truth. Christie didn't know Cumiford, or Cumiford's mother, or Cumiford's father. He didn't know any of Cumiford's people. Though too little, too late, in his own words, Watt Christie admitted he lied and that he received compensation to do it. Unfortunately the confession did not fully disclose Christie's deceit in this case, nor did it undo the damage the preceding lies had caused. Join me next time when, after 112 years, this case comes up yet again. 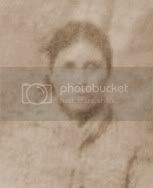 I'll discuss Pleasant Cumiford, the ancestor-stealing conman, who capitalized on the availability of standing witnesses to bribe his way into Cherokee citizenship. Interesting article! Sheds new light on what probably is and has been a research problem for those trying to wade through 1896 applications. Thanks for the post!